Andres Cantor has seen a lot of goals. And he has burst into many a living room to let us know about many of them with his transcendent “Goooooool!’ call, usually in Spanish but sometimes in English. The word needs no translation. 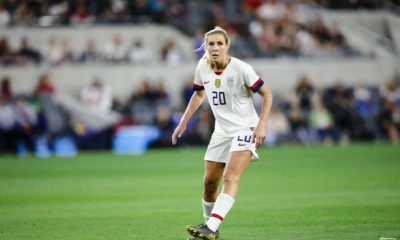 So when Cantor bumped into Carli Lloyd in Portugal earlier this year, and told her that the 58-yard wonder goal that completed her hat trick in the 2015 World Cup final was one of the best goals in the history of soccer, regardless of gender, his word definitely holds some weight. 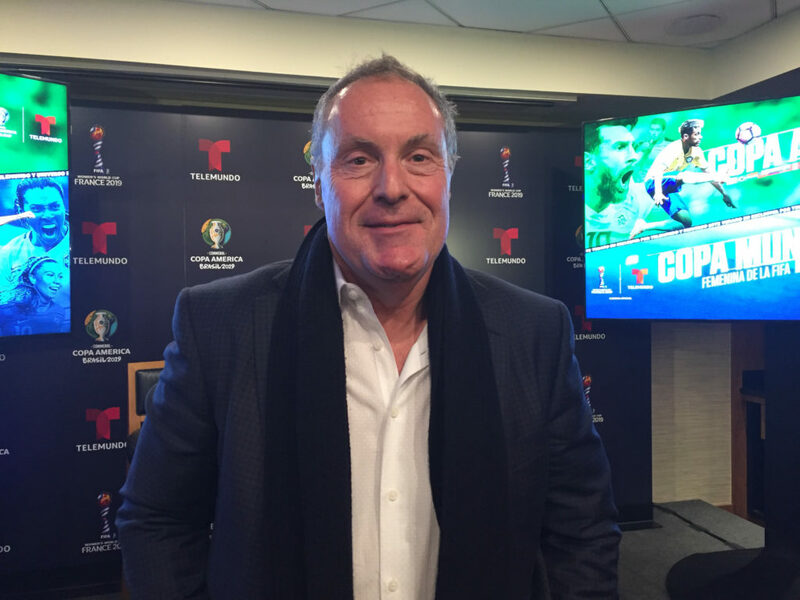 Cantor is preparing to call his third Women’s World Cup this summer, for Telemundo Deportes. He was on the mic to call Lloyd and the United States triumphing four years ago in Canada. His first Women’s World Cup was the first one played, 28 years ago in China. That was half a life ago for the now 56-year-old Cantor, who, like so many others, cites the 1999 extravaganza in the United States as the most vital turning point for the women’s game. Ana Jurka was 6 years old and living in Honduras when the Women’s World Cup began in 1991. She grew up surrounded by soccer fans but mostly not paying attention. 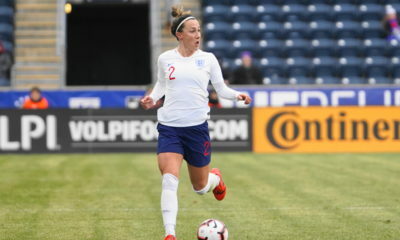 Growing up in a country that has been slow to develop and invest in its women’s team even by Central American standards, Jurka never gave much thought to women playing the game at any sort of high level. Now 34, Jurka credits both Cantor and Telemundo with helping to legitimize women’s soccer. The Summer of Soccer event was a prime example as Telemundo hyped the Women’s World Cup as a big-time event. 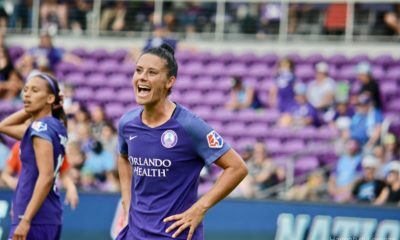 “I remember four years ago, when he was calling that Carli Lloyd goal, I got goosebumps just remembering it because it was crazy. Hearing Andres calling a game exactly like he would call a men’s game, it’s really important. Cantor has not called all of the Women’s World Cups, but he has seen them all, and he does not miss the days when only a few countries were good enough to even compete.